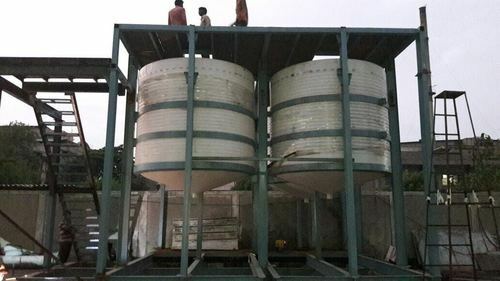 Manufacturer of a wide range of products which include chemical processing tank, conical bottom tank and bottom cone mouth storage tanks. 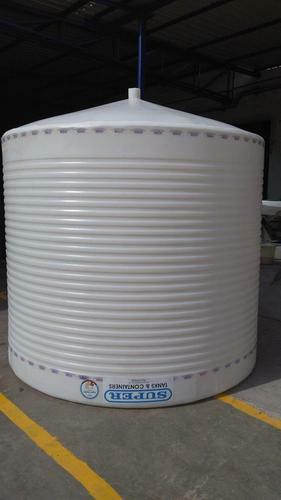 Manufacturer of a wide range of products conical bottom tank. 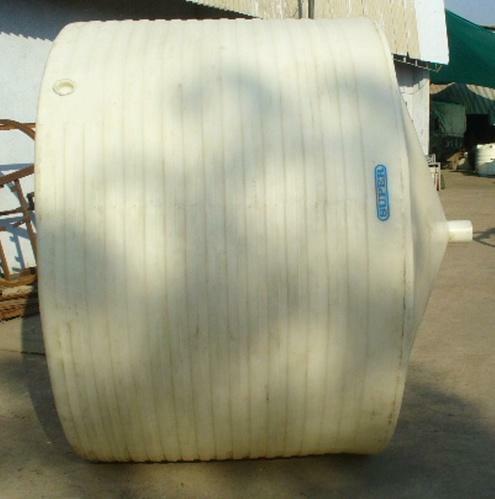 Manufacturer of a wide range of products which include conical bottom tank.